What is High Performance Computing (HPC)? I hang out with a lot of people who work in the field of High Performance Computing (HPC) and learned long ago that a great conversation starter when in a room full of HPC experts is to ask the question ‘So…what IS High Performance Computing’ and then offer some opinion of my own. This apparently simple question can lead to some very heated debates! I’m feeling in a curious mood and am wondering if this would work as a conversation starter for a blog post. So, here goes…. What’s your view? Comments are open! John posted some Python code that reproduced this curve. 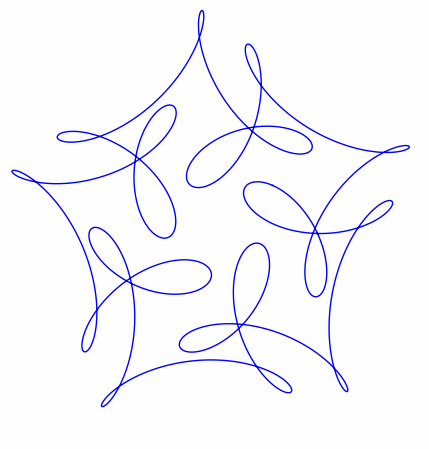 I stole borrowed his code, put it in a Jupyter notebook and wrapped it in an interactive widget to allow me to play with the parameters and see what other curves I could come up with. The result looks like this. 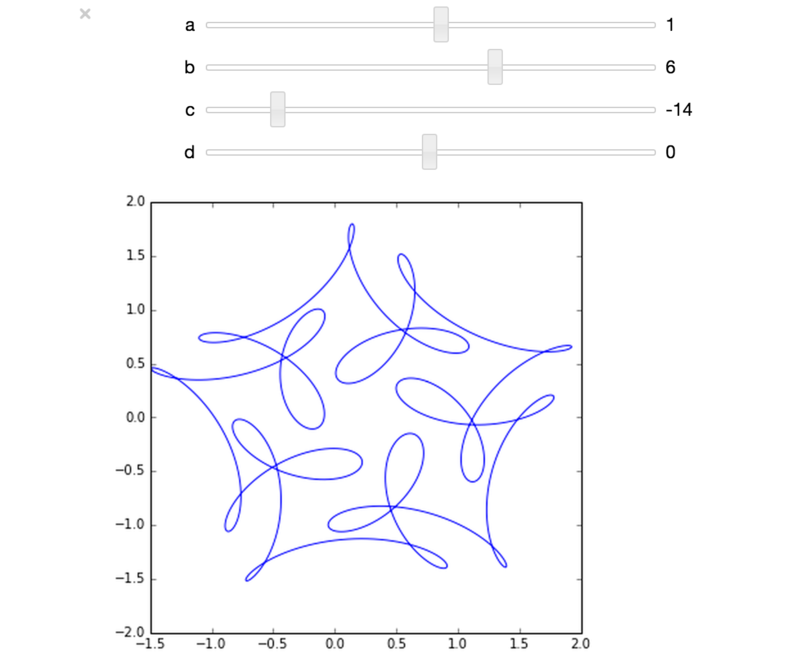 If you’d like something where those sliders work, you need to run the notebook I’ve created in Project Jupyter. Here are 2 ways to do that. Method 1: Upload this notebook to Try Jupyter. Method 2: Install Anaconda Python on your machine. Launch the notebook and open the file downloaded above. Once you have the notebook open, click on Cell->Run All and play with the sliders that pop up.